40 Ideas for 40 Days of Lent! It’s that time once again! The Lenten season is just one month away! To help you with your planning, I’m once again providing my popular 40 Ideas for 40 Days. Let me know which activities you chose to do, how you did them (adding your own twists) and how things turned out! In addition, here are lots more Lenten resources from Loyola Press. 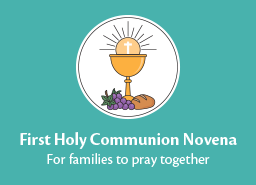 And don’t forget my list of Lenten resources for small faith groups! 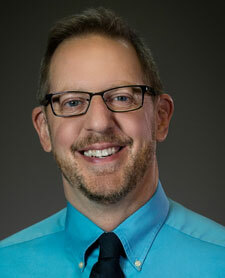 Lenten Webinar in a Year of Faith: Recording Now Available! 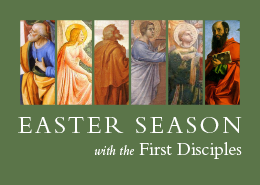 Thanks to the speedy and careful work of my colleagues Nick Yonto and Rosemary Lane, the recording of the LentenWebinar is now available! They’re Here! 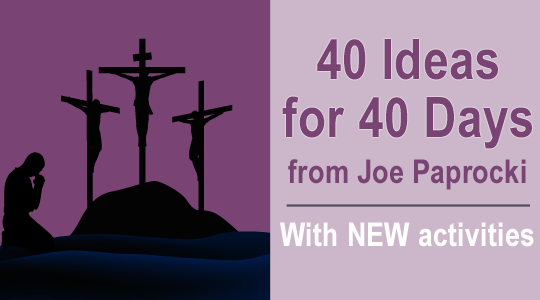 40 Ideas for 40 Days of Lent AND My New Book!